COLUMBUS, GA (WTVM) - News Leader 9 is hosting a Disney On Ice Dare To Dream Costume Contest sponsored by the Columbus Civic Center. There will be three winners who will each receive four admission tickets to see Disney On Ice - Dare to Dream at the Columbus Civic Center. To enter the contest, submit a picture of your child or pet dressed as their favorite Disney character by 3/23/2019 HERE. 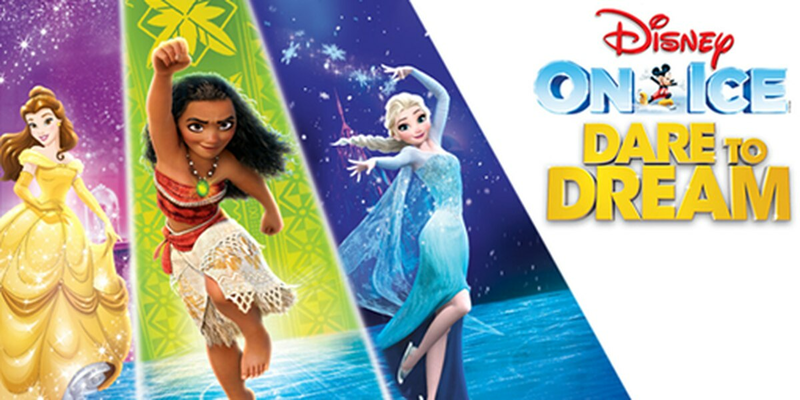 You can find more information about Disney On Ice - Dare to Dream HERE. Take a look at some of the adorable entries we have received so far!